Well, it's finally here, Spring has sprung, at least in Florida anyway. It's such a joy that Jimmy is actually stumbling for words about it in the beginning of the podcast. We're back talking Phillies baseball for the 10th season on the podcast and we couldn't be happier! 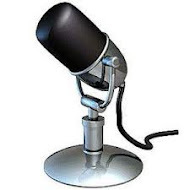 We would like to hear from you this year, tell us on our voice mail on the blog here or send us an audio file and tell us your comments, we would like to air them on a show! We're listener supported as well, just go to our Patreon site and click the button to support us with a small donation! 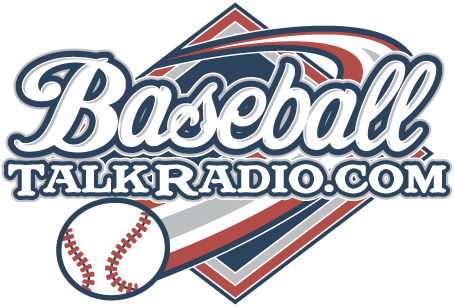 Listen to great baseball talk shows! Is Herrera that great of a prospect? fightinphillies.com all rights reserved . Logo by @phillyphanmikey on twitter. Theme images by Ollustrator. Powered by Blogger.